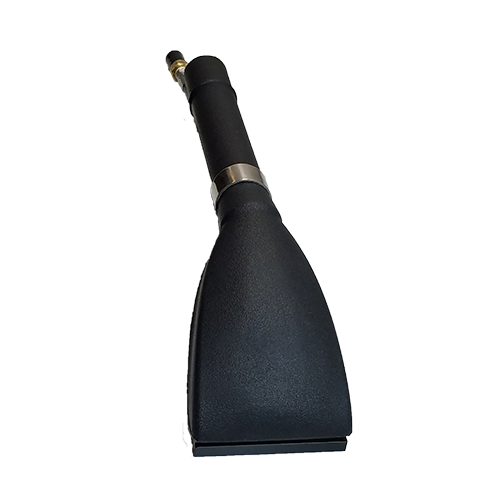 Currently featured solutions and equipment from Barker-Hammer. Call 952-926-7117 for pricing and purchasing. Harnessing the Power of oxidation with a pleasant scent of apricot. 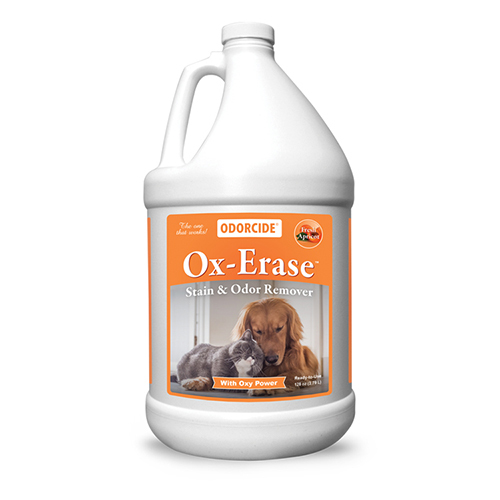 Odorcide Now has the power to remove pet stains. Same great deodorization capabilities with oxidizers and a pleasant Apricot scent. Call 952-926-7117 for pricing placing a pre-order. 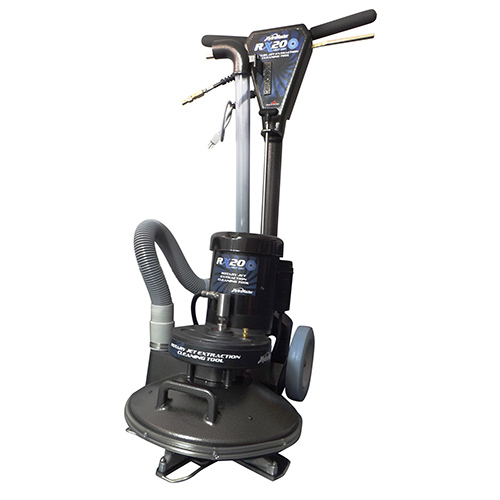 Everything for Maintenance and Restoration of natural stone, tile, concrete and terrazzo. Call 952-926-7117 for pricing and help cleaning your stone. Diamond Impregnated polishing pads. The superior panted technology produces the best results and are easy to use. 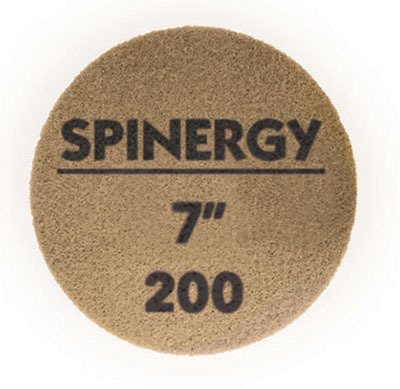 Spinergy pads are chemically free. Just add water and start polishing. Just add water. Ready-to-use, streak-free formula. No rinsing or wiping. 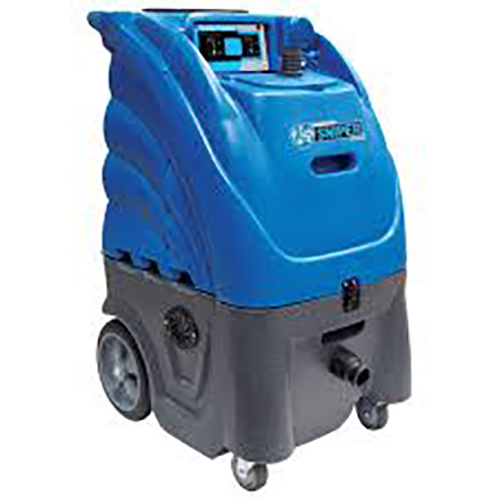 Simply spray on porous and hard surfaces. 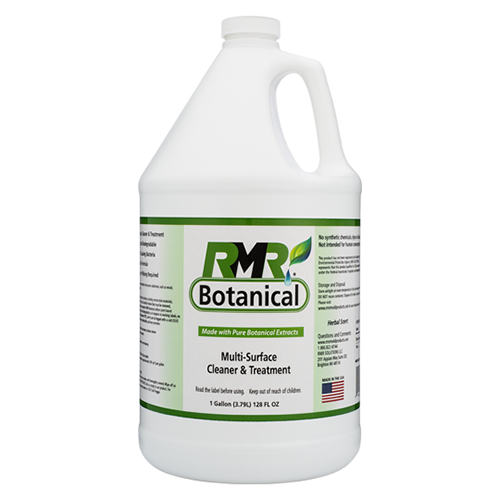 Natural solution, odor neutralizer, leaves no harmful residue behind. Organic plant-based extract from thyme, rosemary, lemongrass and other ingredients. Stops odor causing bacteria. 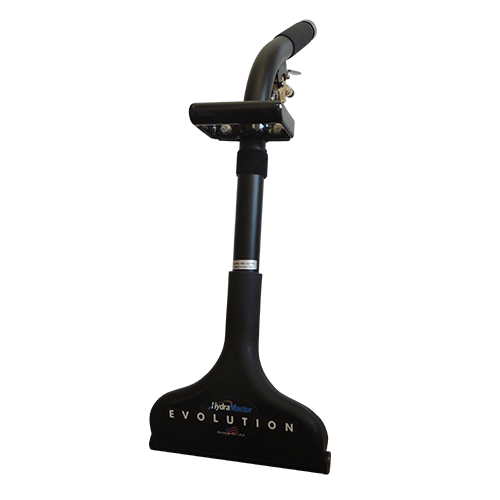 Better ergonomics, built in crevice tool, smooth wheels and more cost-effective design. 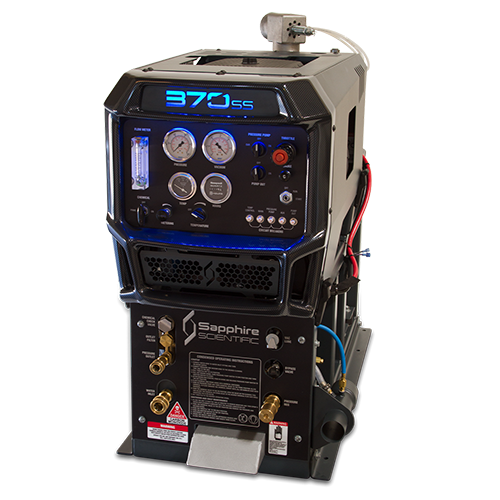 Call 952-926-7117 for pricing and a demo. Carbon fiber style details and backlit control panel. 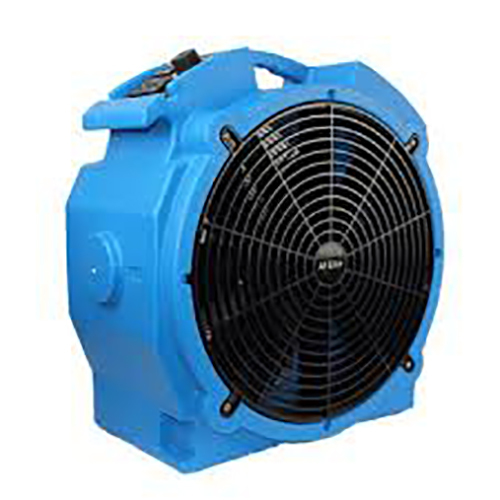 Gardner Denver Tri-Flow® Tri-Lube 406 positive displacement blower. 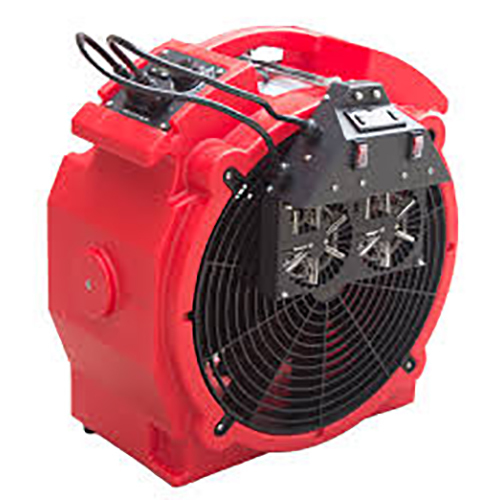 General HTXS1813S with an electric clutch operating up-to 1,500 psi and up-to 3.4 GPM at 1478 RPM. Now available at Barker-Hammer Assoc, Inc. See it on display. 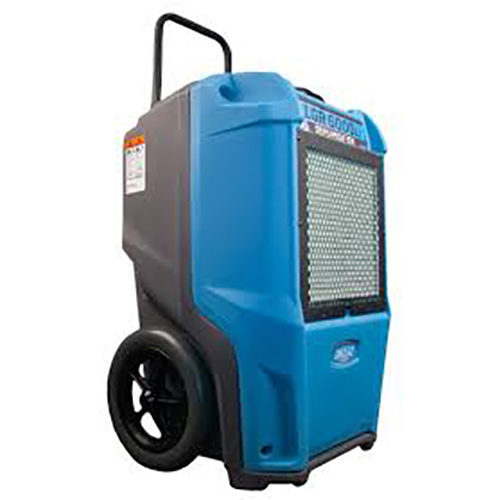 Features: Low Amps – 1.55 Amps on high, Hour Meter, Variable Seep, 26.6 lbs, Stacks 10 high at 100” tall. Daisy Chain GFCI capable of hooking up-to 6 units on one 15-amp breaker. Call 952-926-7117 for pricing and to pre-order.